He would come up with all the possible excuses for not working out. At 36, he had developed health issues such as BP, hypertension, and bloating etc. He knew he had to change and decided to get active. From no exercise, he started exercising and soon the positive results were there to see. Here is Prasad Puranik’s story in his own words. I work for a telecom infrastructure company. I was very inactive and had developed medical issues such as BP, hypertension, bloating in the tummy etc. I was well aware of my situation. My self-esteem was not at its best and I felt invisible. I then started with aerobic classes thrice a week. But, nothing much happened. There was no improvement. I needed a change in me for the better. I needed an expert to guide. A friend of mine then gifted me a GOQii band. I read about GOQii and I realized it comes with expert advice/coach. Now that is exactly what I was looking for. 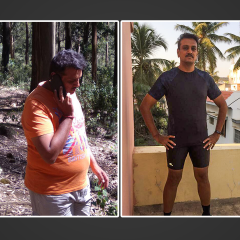 When I came on board the GOQii platform, my health goal was weight reduction to 72 kg and to get healthy. I wanted to get over the bloating effect. I liked the motto shared by my coach –‘A healthy body is a symbol of healthy mind’. I very much believed in this and it’s not only about physical strength but, mentally too you have to be strong to be overall healthy and fit. 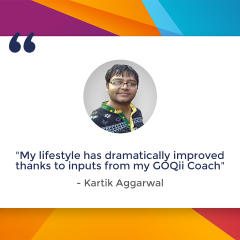 In the last four months that I have been on the GOQii program, I have witnessed tremendous changes. There is a 1-inch reduction in my waist, the bloating effect has gone because of the addition of curd to my diet and eating frequently and eating small meals. From less than a litre of water a day to now 2.5 litres a day has been quite a journey. This has been possible due to systematic guidance and monitoring from my coach. It led to improved digestion and body cleansing. Changing my diet and developing a workout habit were two of the best things I did for myself. Now, I watch what I eat and I work out all days of the week. I have also moved from Aerobics to gym workouts daily. Thanks to GOQii, I feel extremely motivated as I interact with my coach on a daily basis. GOQii helps me track my activity and keep a check on what I am eating. As I started using the band, I realized I am liking the stat tracking and goal-setting. It’s such a small device and very discreet. I love that I can see my calories burned throughout the day and know that I’m on track with my activity. I also had terrible sleep issues and with my coach’s advice, I have overcome that issue too. My coach advised me to listen to soothing music and believe me that has helped me a great deal in getting good sleep. As of now, I am feeling euphoric about myself. Since my bloating has disappeared now when I wake up early in the morning I feel very light and, therefore, I am able to run more. In just 4 months of tracking my food and exercise, I would say I have achieved a huge milestone. 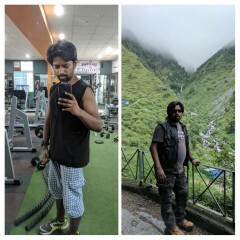 It’s hard to believe I had all those medical issues, and now I am back on track purely through exercise and proper diet. Consulting a health expert who is always available for any health issue and getting an instant and right solution is what really clicked. What does Coach PriyankaDeshmukh have to say about Prasad Puranik? 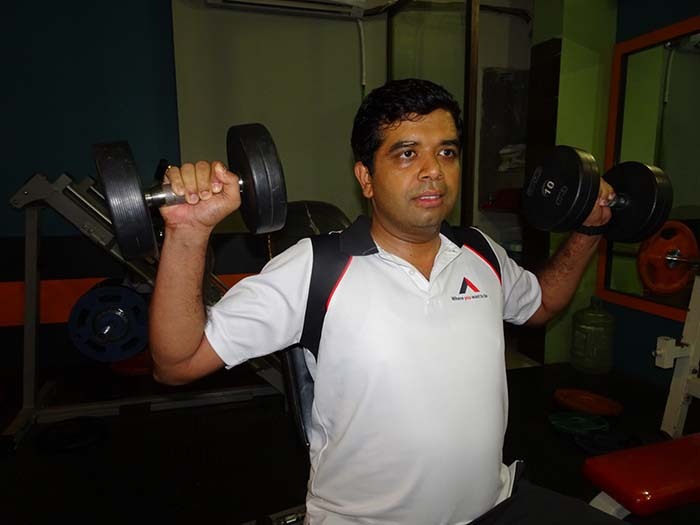 Before we started working on his health goals Prasad was already focused on his health. 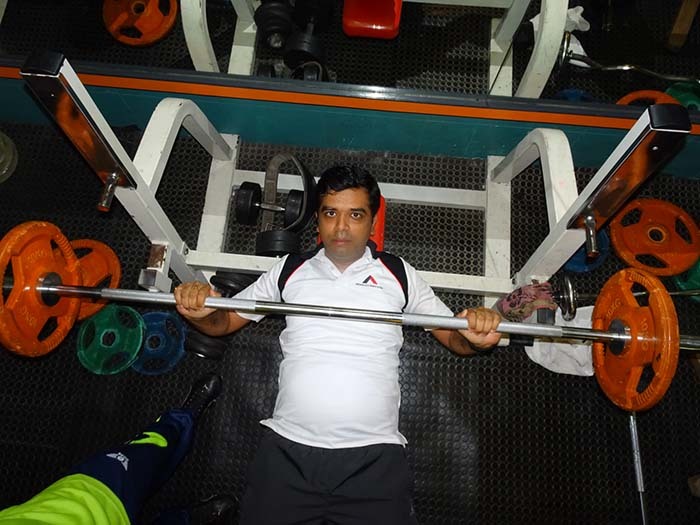 We started with a long term goal of reaching 72 Kg weight with a muscular fit and agile body. It started with improving nutrition. He complained of bloating. So we included some pro-biotic like curd and buttermilk in his diet. The problem has disappeared since then. By practicing mindful eating he could reduce his portion size. After achieving the first goal we moved to the second stage wherein we worked on his sleep pattern. He always had trouble sleeping. I suggested he listens to some soothing music before sleeping. That helped him a great deal. Now, he also has a cup of milk before bedtime, as he has an early dinner. So far we have been able to improve on nutrition by making healthy choices. Today, Prasad is also happy that his double chin has halved. His friends are complimenting him about his appearance too. 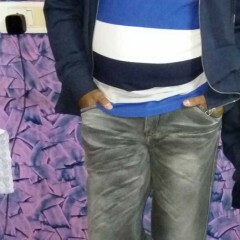 After experiencing that music is helping him, Prasad started learning to play music on the keyboard. That has made him happier and he feels good about himself overall. A sencere individual towards his own health + A sensible and knowledgeable coach + GOQii is like Fuel + Oxigen + Spark. All the best prasad, thanks to your coach, appreciations to GOQii.. Incredible. This was just the motivation I needed. Thank you!